Genetic testing starts and personalized medicine starts with the collection of DNA samples. 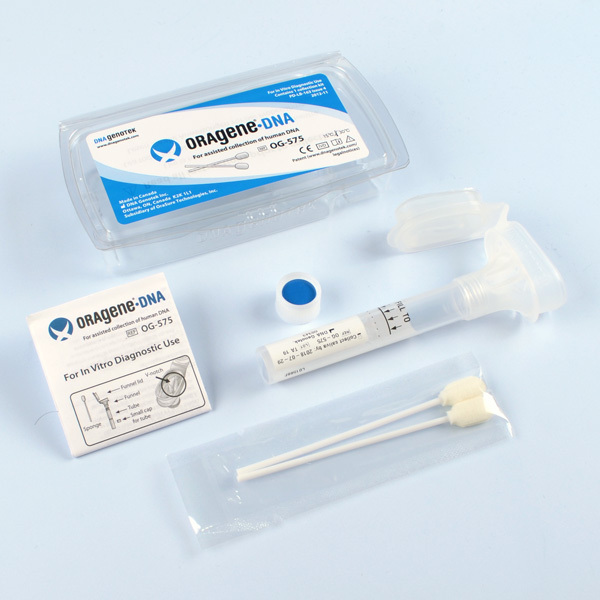 DNA Genotek's clinically validated saliva-based collection kits are ideal for any clinical application that requires DNA to derive a result. 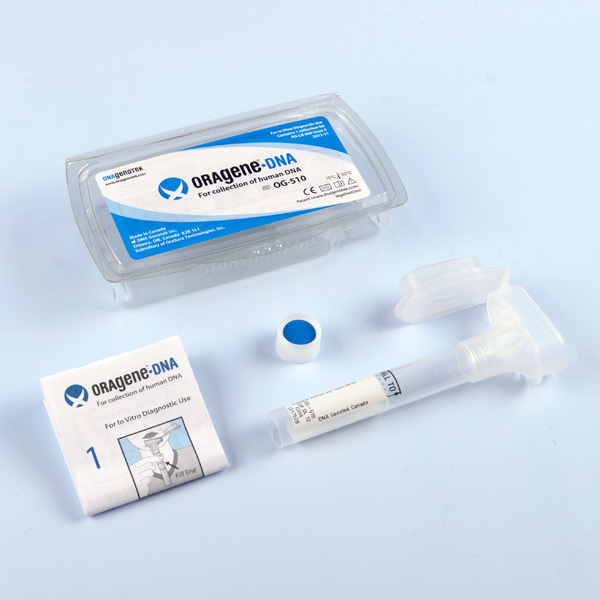 Their products offer clinicians an all-in-one system for reliable, non-invasive collection, stabilization and transportation of high quality DNA. Maximum DNA yield and stability ideal for research, diagnostics and banking. High DNA yield and stability ideal for commercial or clinical applications. 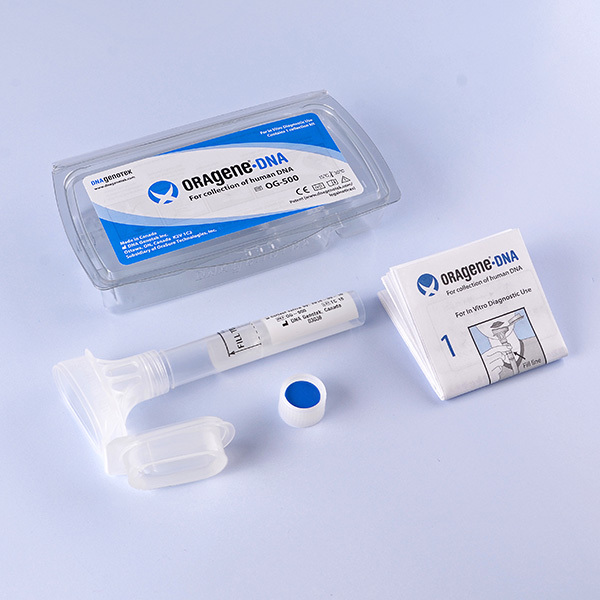 Maximum DNA yield for assisted collection ideal for research and diagnostics.